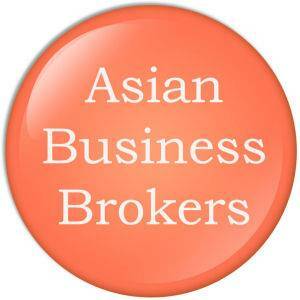 •	Features: This Thai registered company essentially puts business people wanting to sell their goods or services in a particular location in touch with distributors, agents and/or customers in that location. It enables businesses to expand beyond their current area of operation and to move into areas they may not be familiar with. The process is two-fold in that the company has a functional website where the businesses and their products are show-cased. But more importantly, they have access to a country manager in the country they wish to expand into, and that person basically acts as their representative in terms of developing their contacts in that location. There are not many businesses offering this type of service so there is a lot of potential and not much competition. An early purchase into this industry via this business sounds like it may be very rewarding. Potential buyers are requested to provide a brief background of themselves and/or their company before additional information is given or meetings arranged.